Zoned C-2: highway, service, commercial. High traffic volume located on HWY 53 across from busy shopping district. 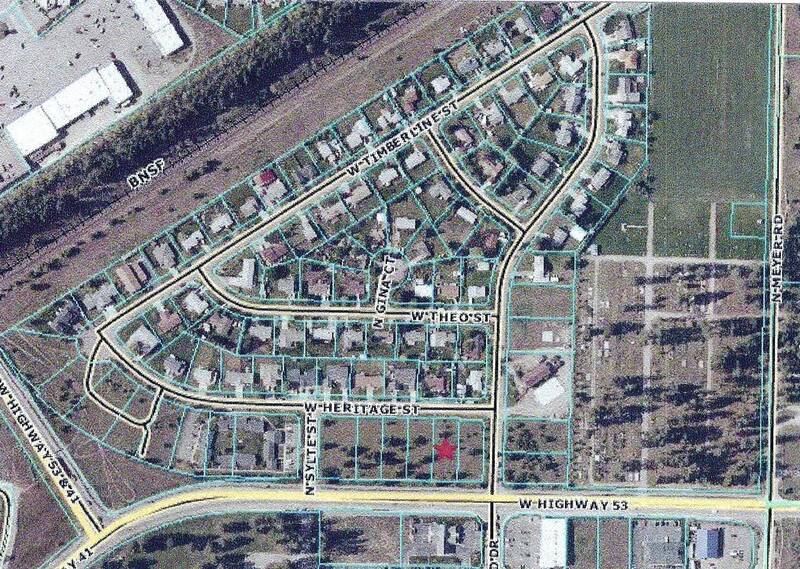 Call for details about purchasing all three parcels, which total nearly 1 acre. ~ by The Oetken Group on January 5, 2012.